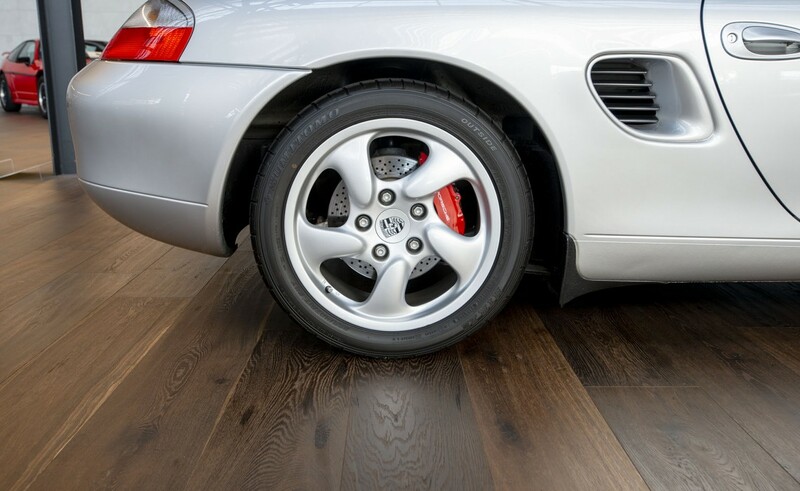 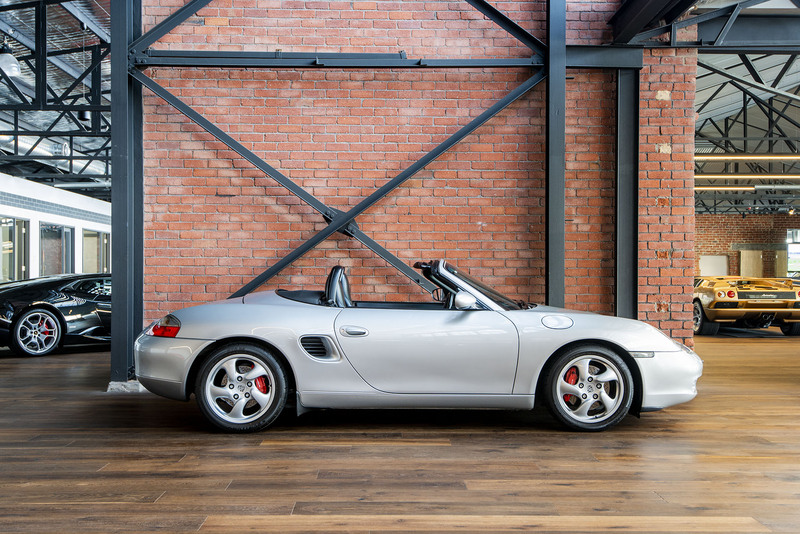 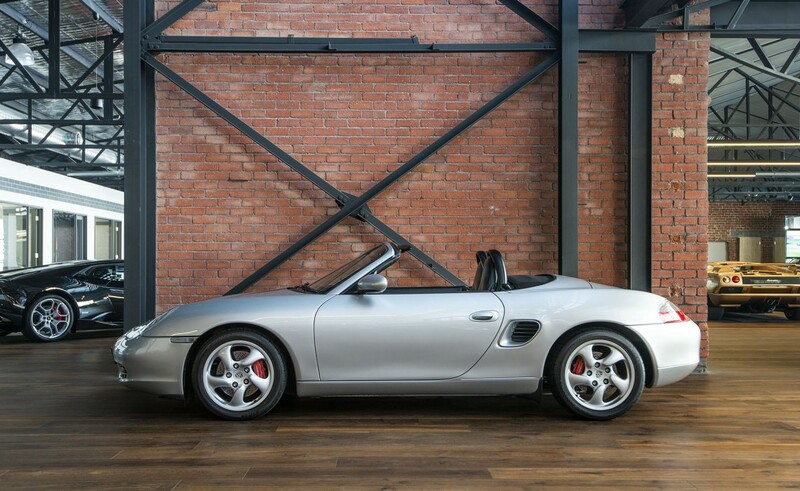 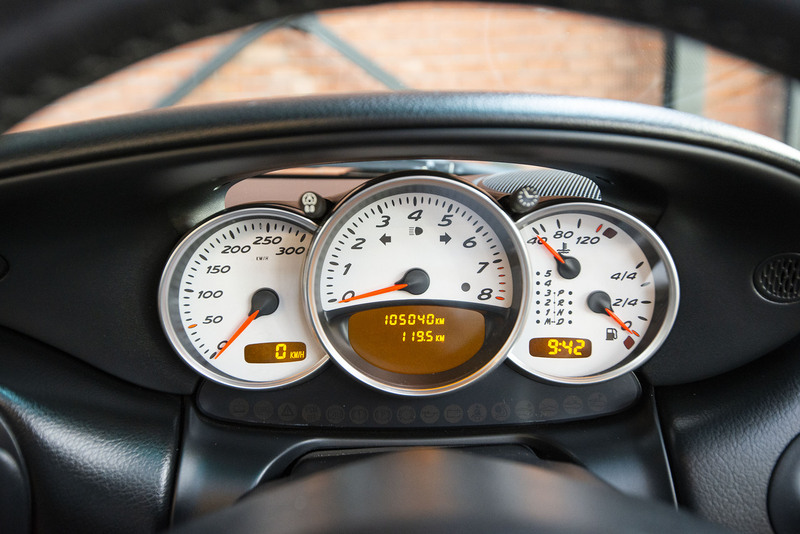 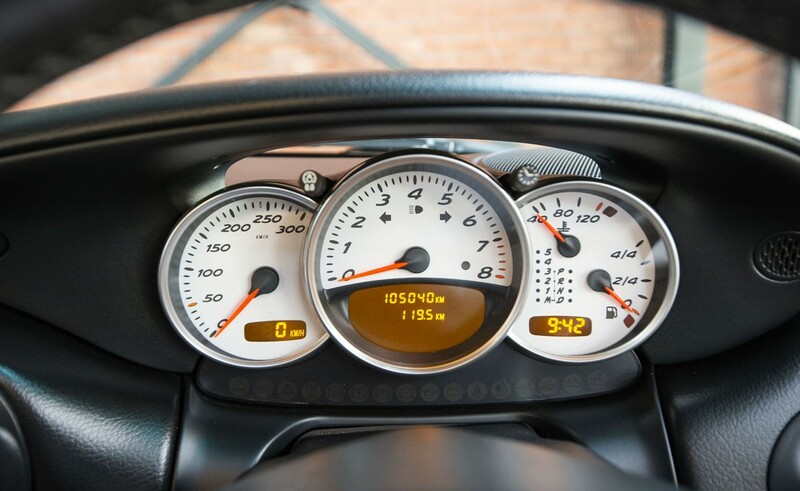 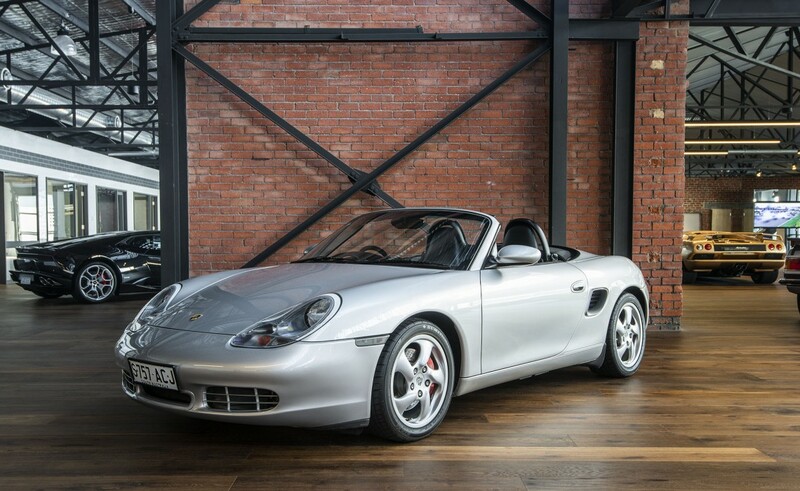 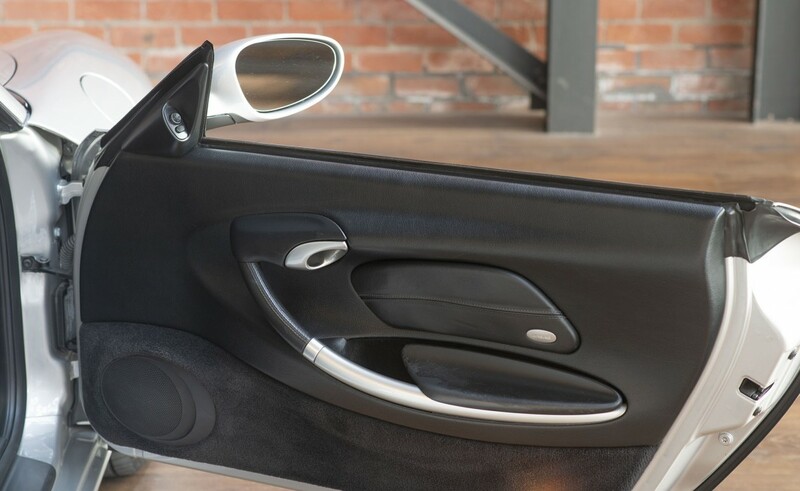 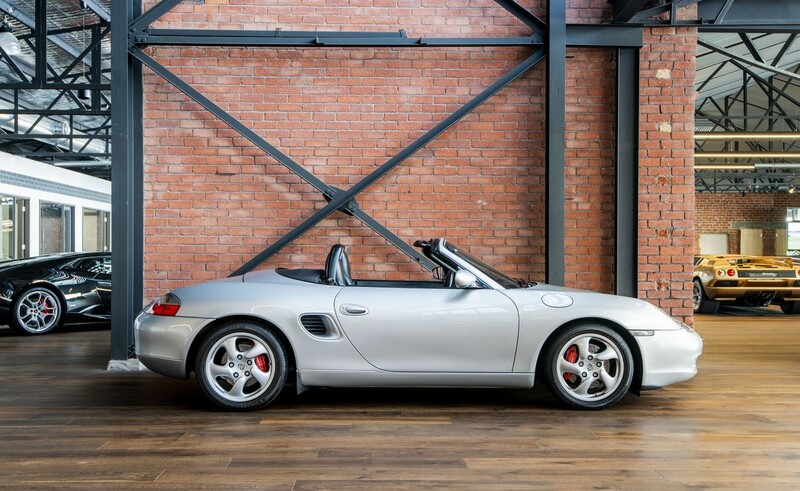 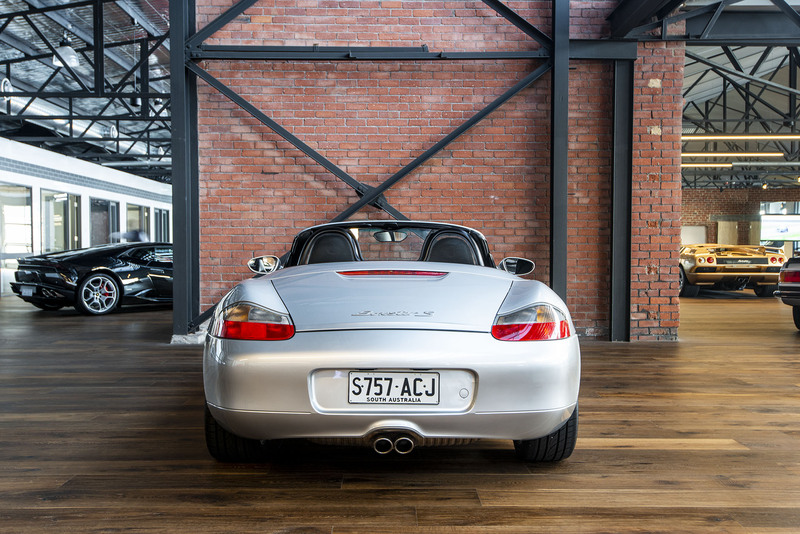 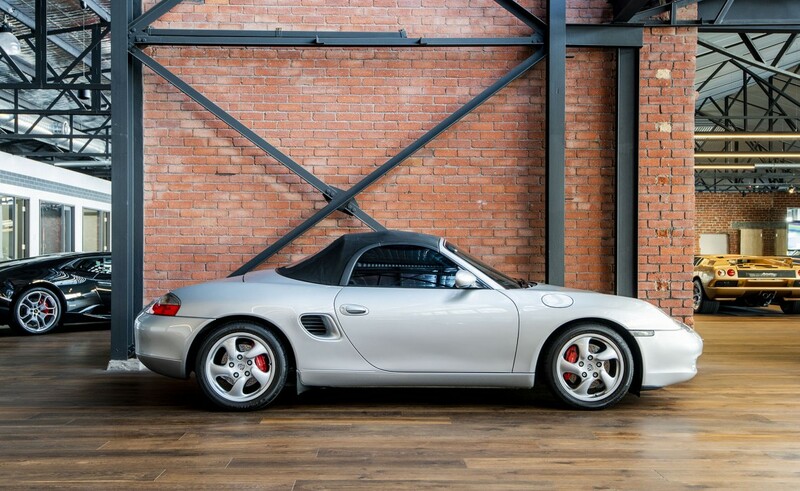 The Porsche Boxster S offers the very best of handling in a modern day sports car. 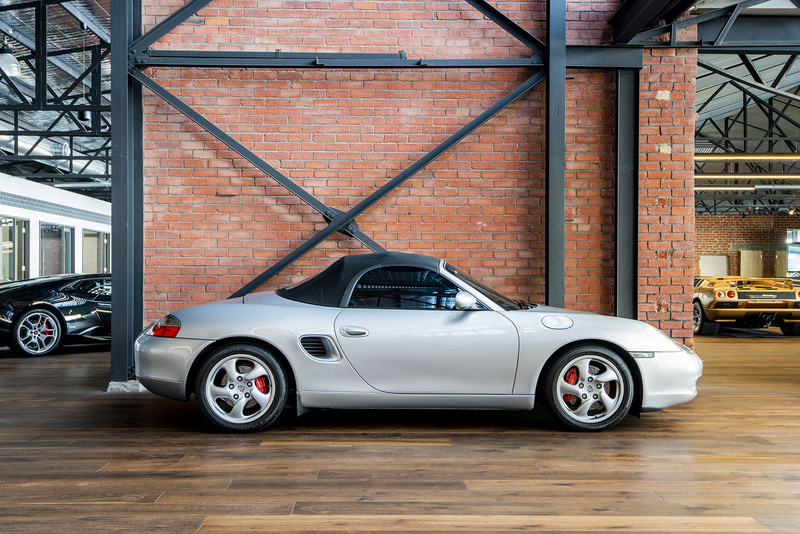 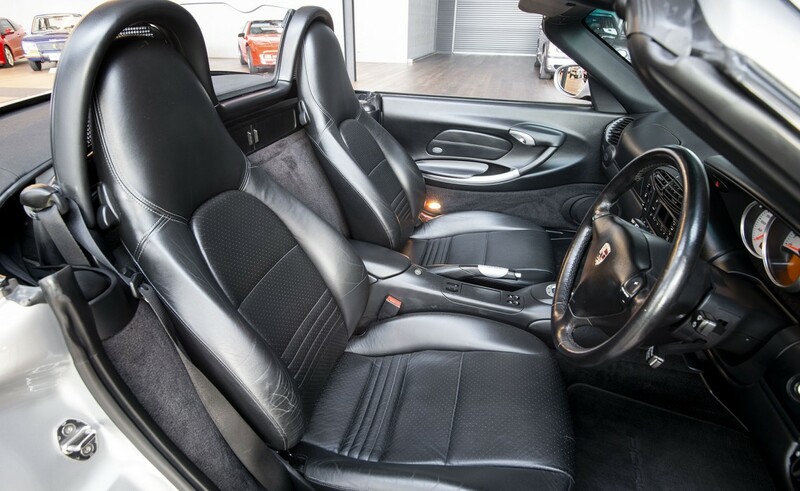 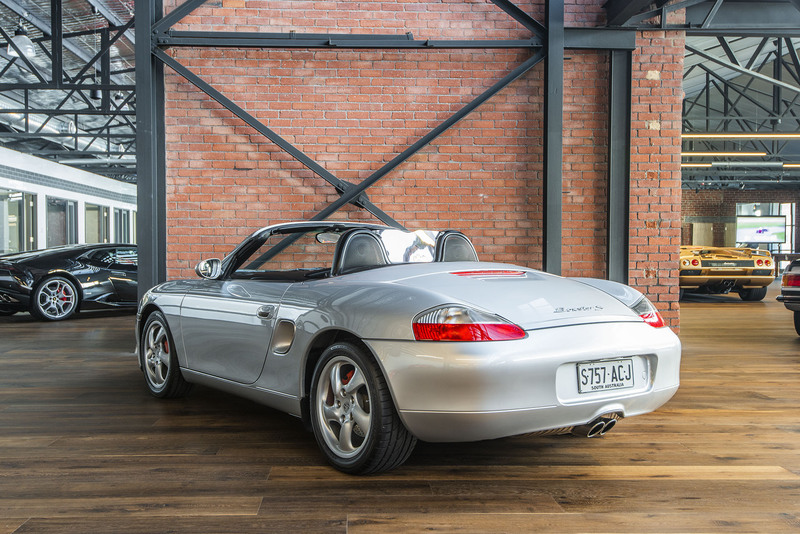 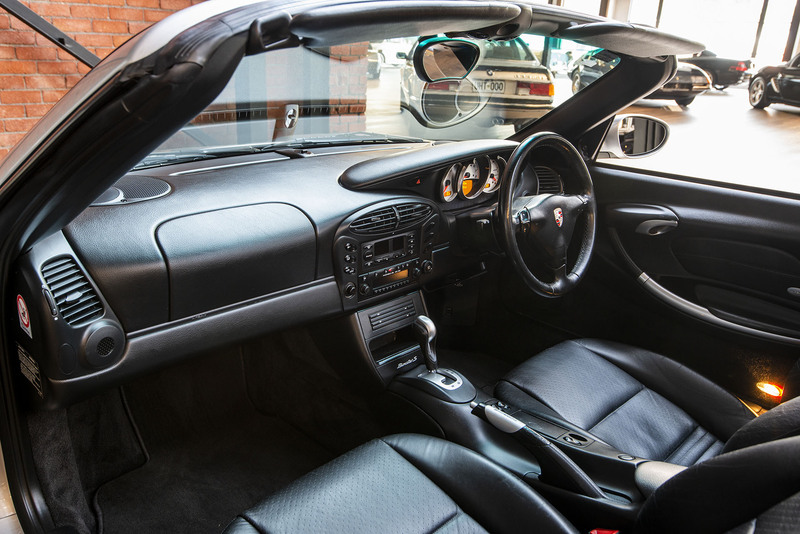 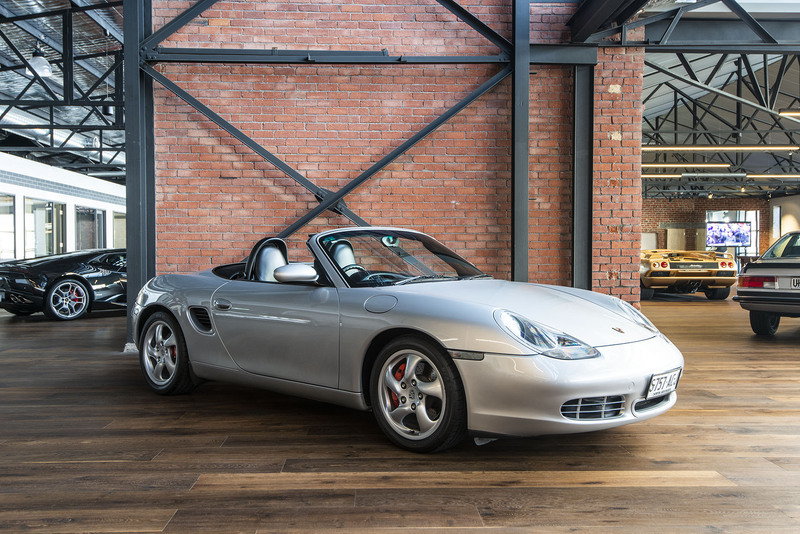 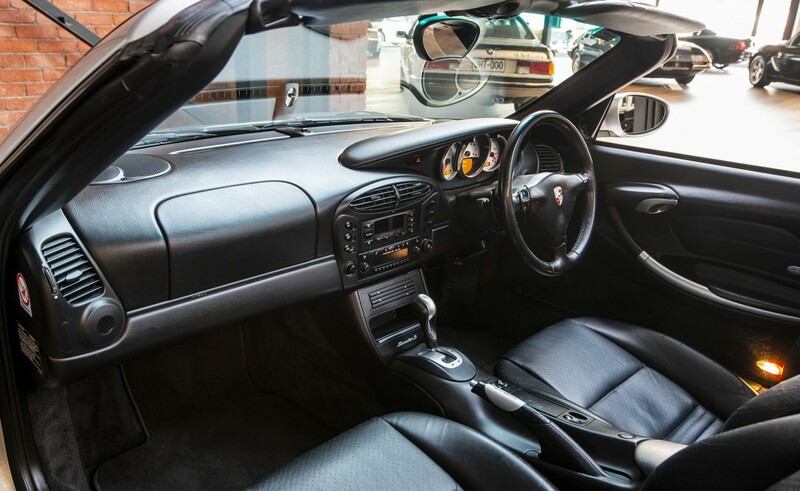 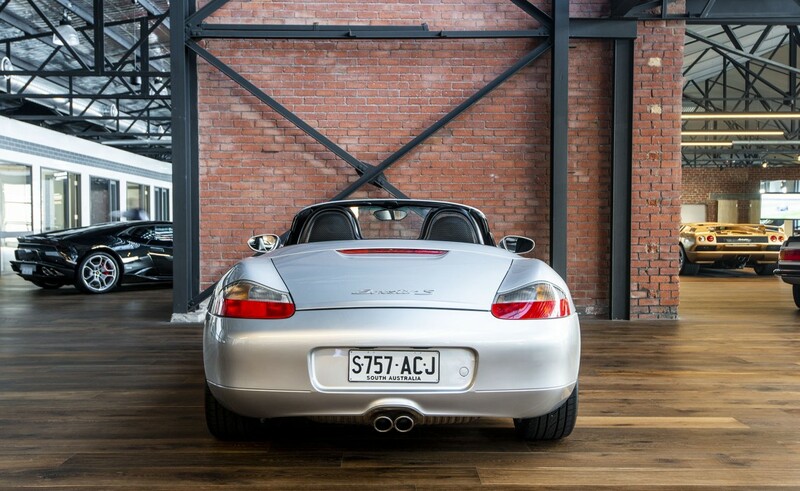 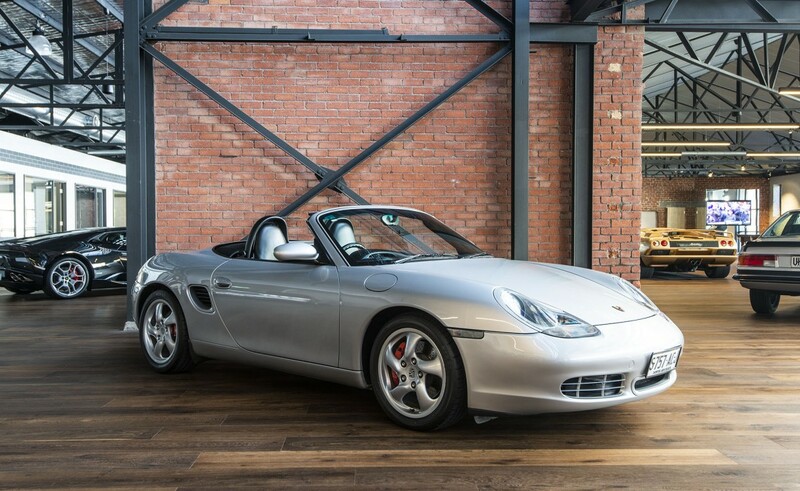 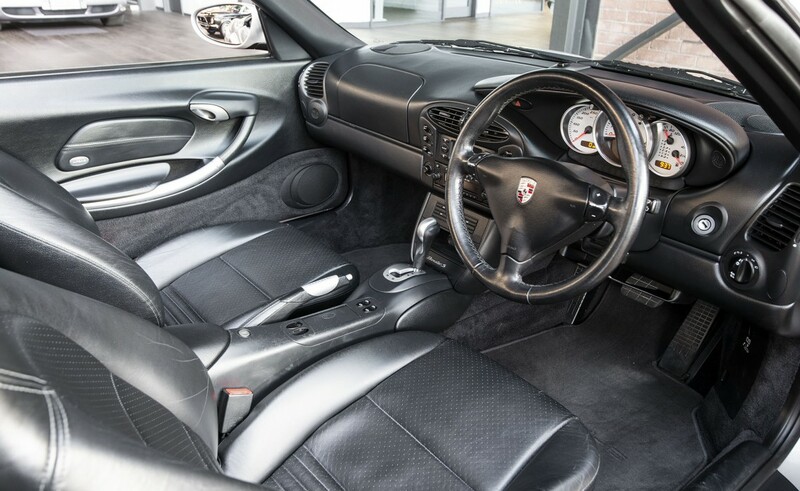 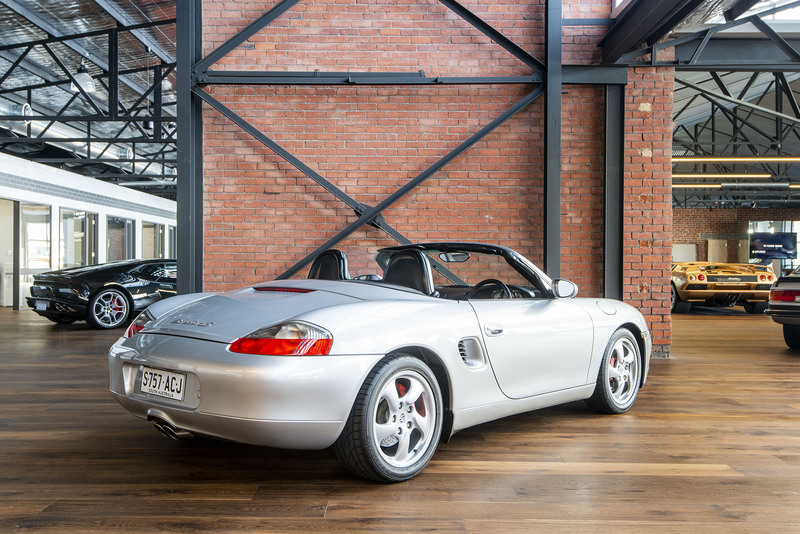 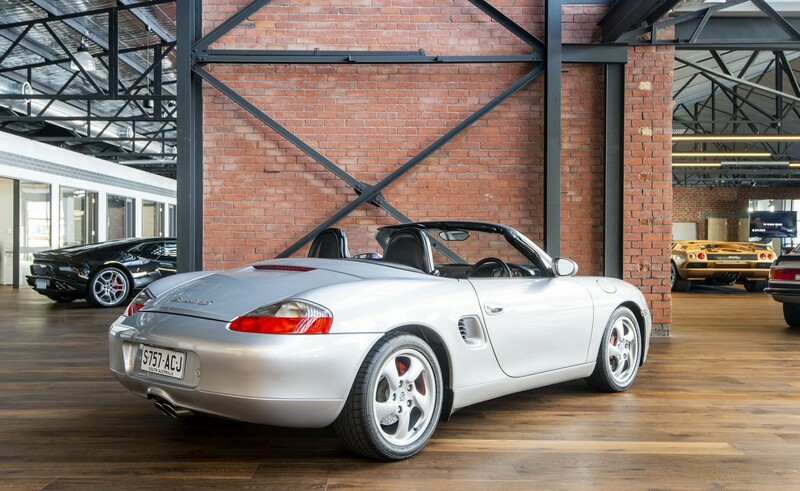 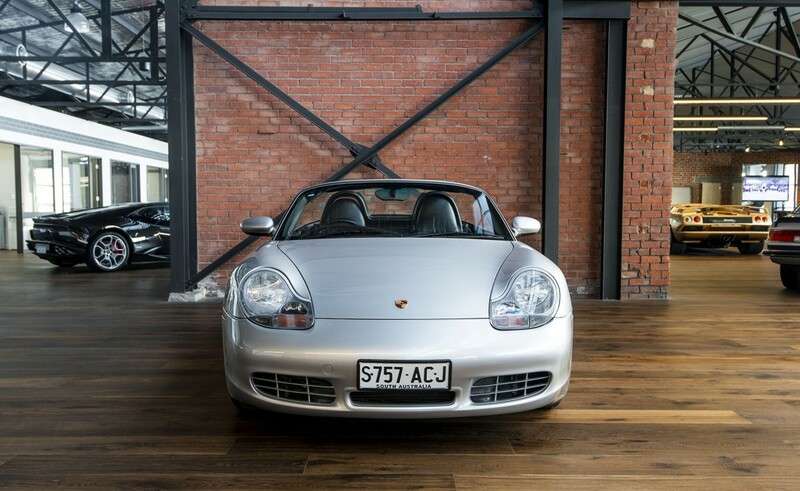 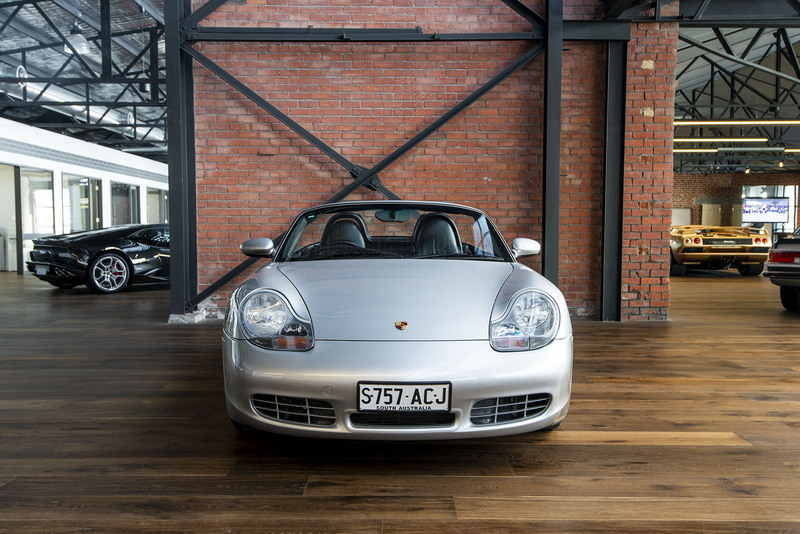 Porsche engineers designed the Boxster S with a mid-engined, horizontally-opposed 3.2 litre six-cylinder delivering 185kW via an involving automatic transmission named Tiptronic (a choice of gear changes at the push of a button or normal automatic). 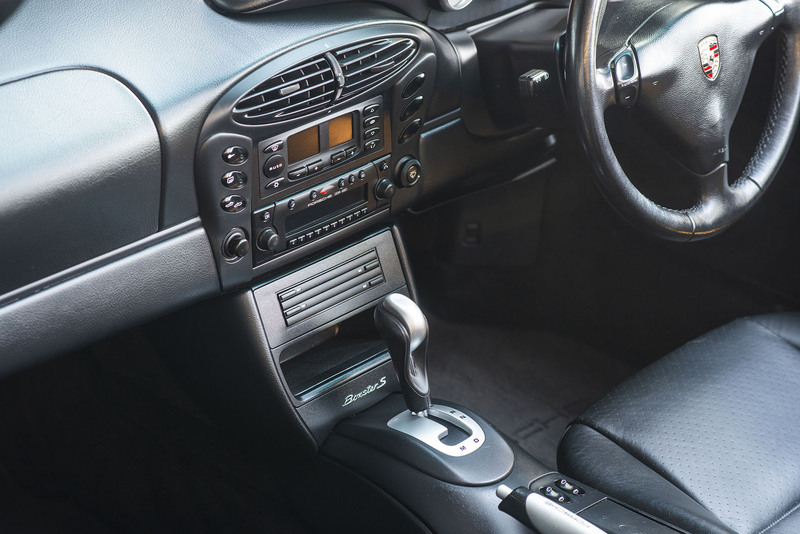 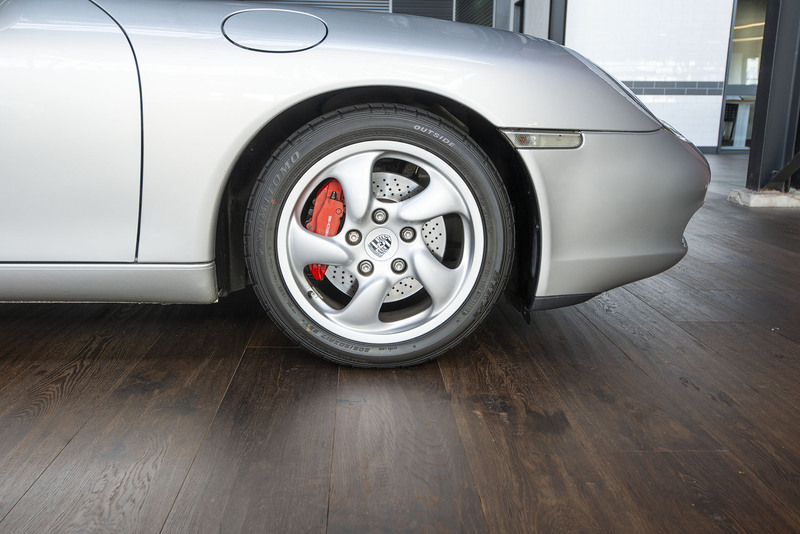 Because the engine sits so low in the car, the centre of gravity is also low resulting in superb handling. 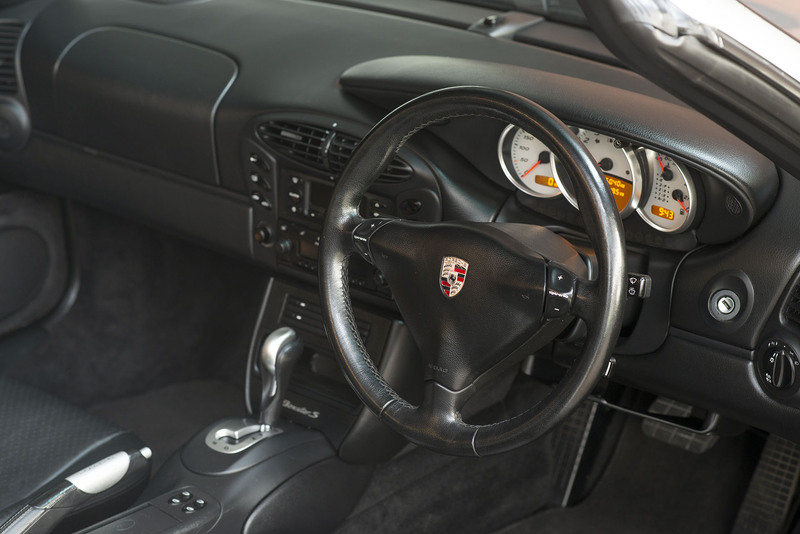 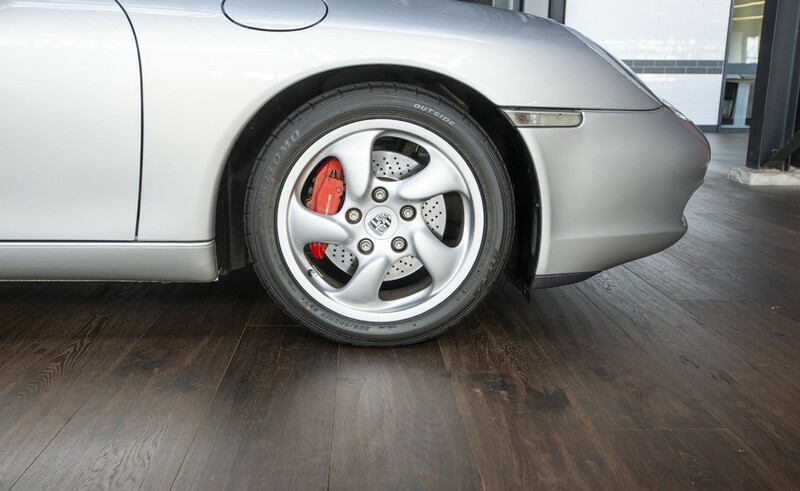 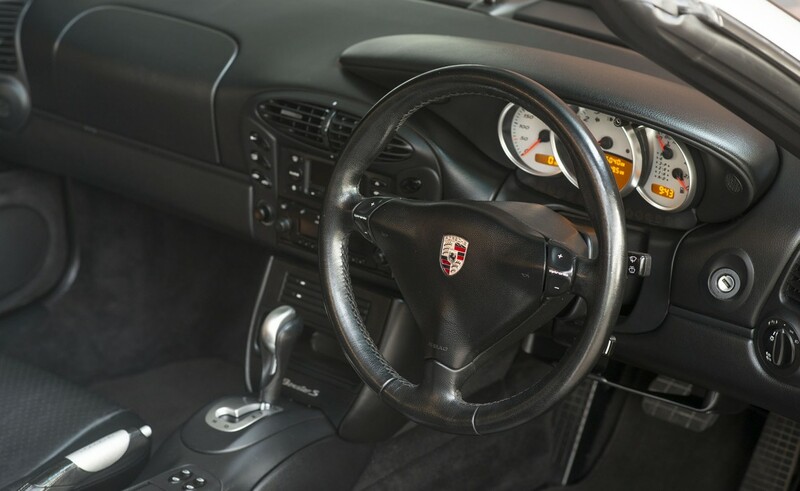 Porsche sports cars have powerful brakes and the monobloc brake callipers provide the driver with a very precise brake pedal feel. 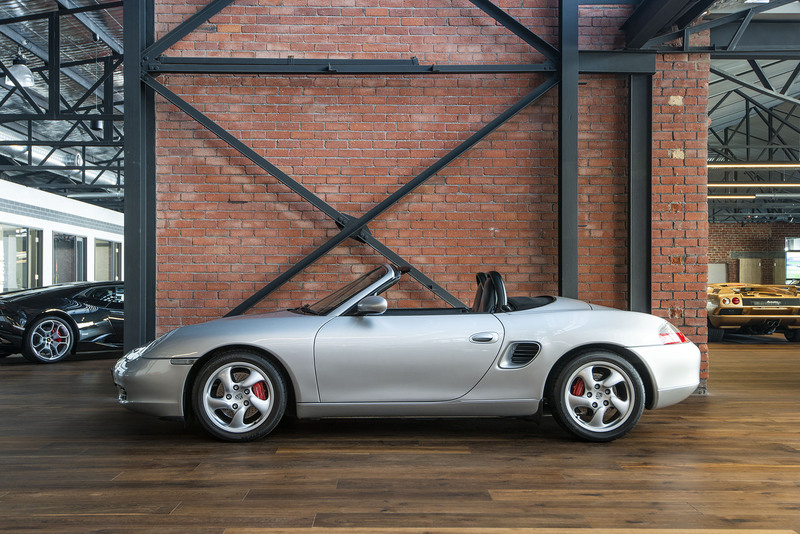 The roof cycles up or down electrically in about ten seconds. 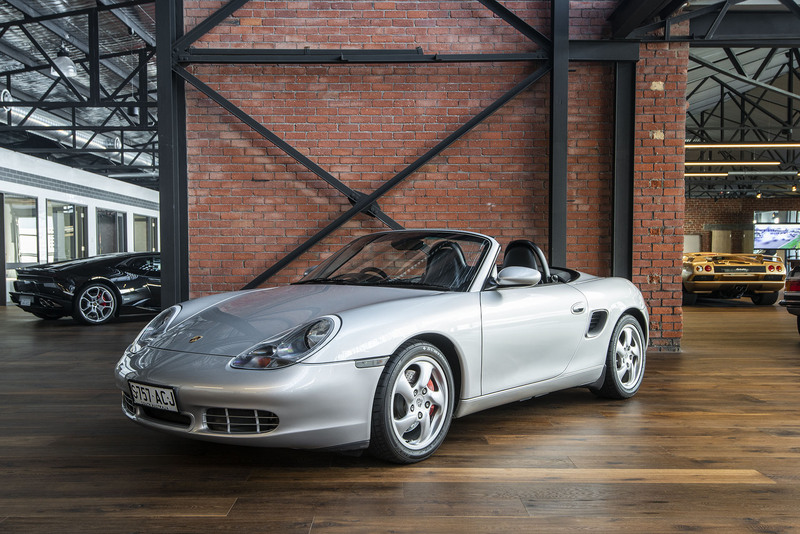 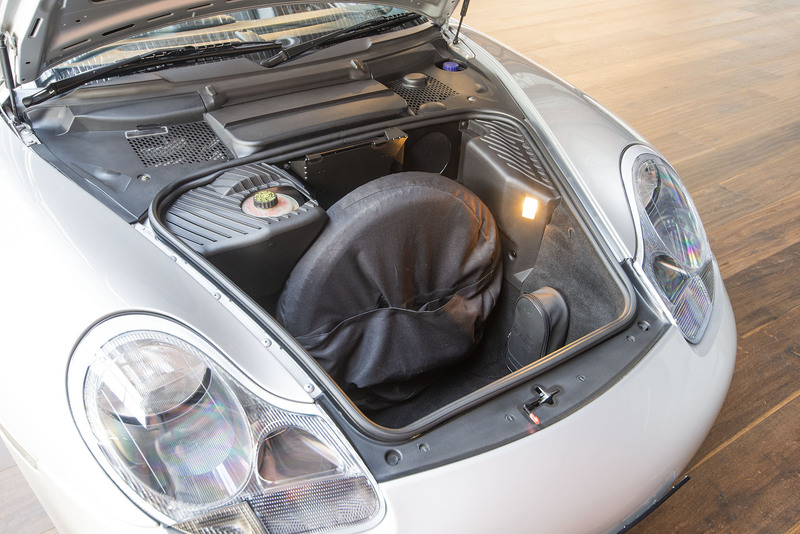 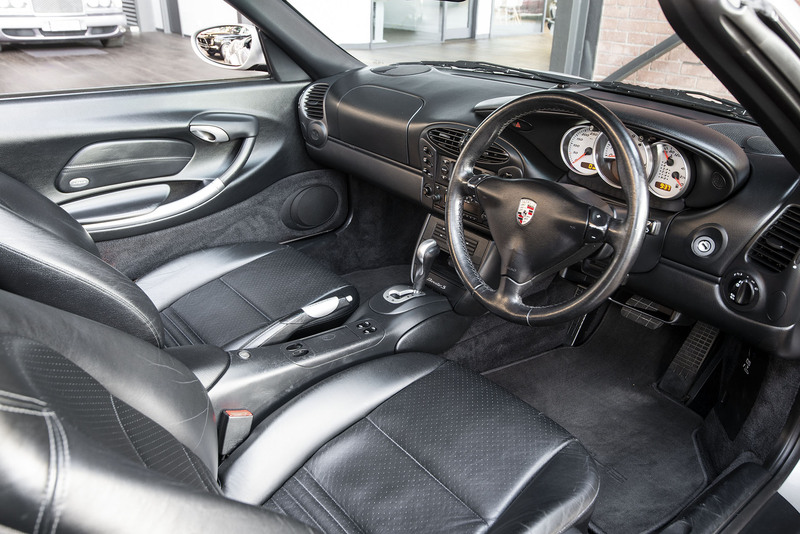 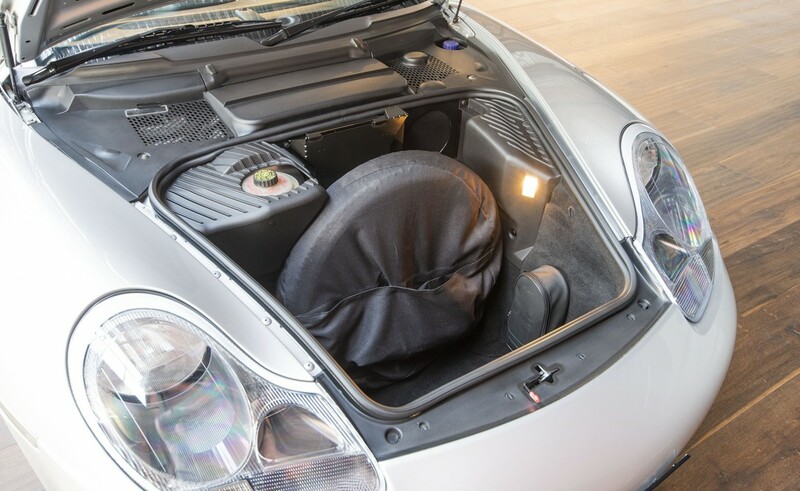 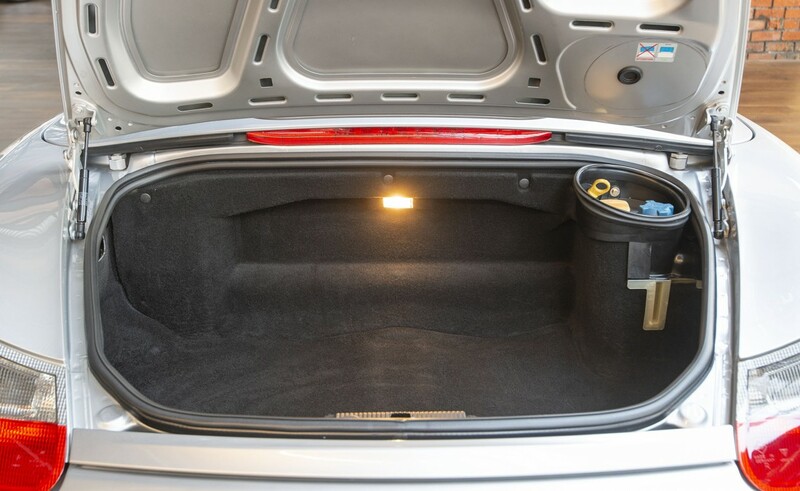 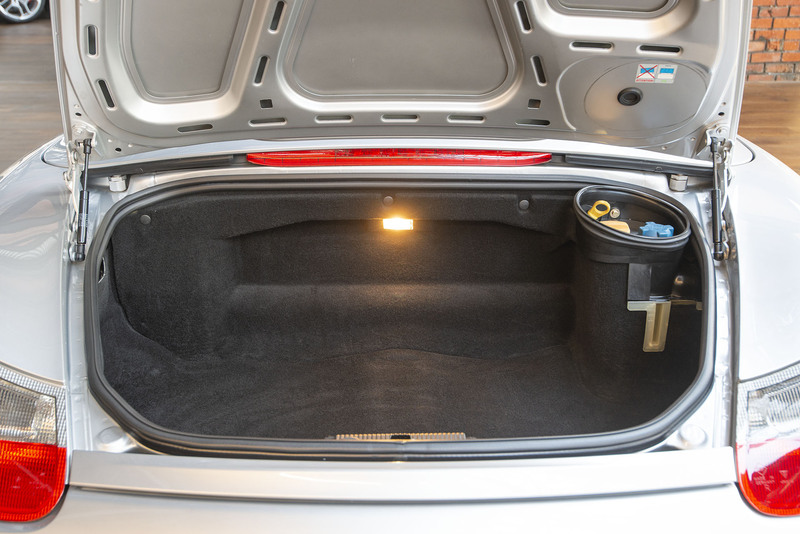 The Boxster S is suitable as a daily driver and features two luggage spaces - front and rear. 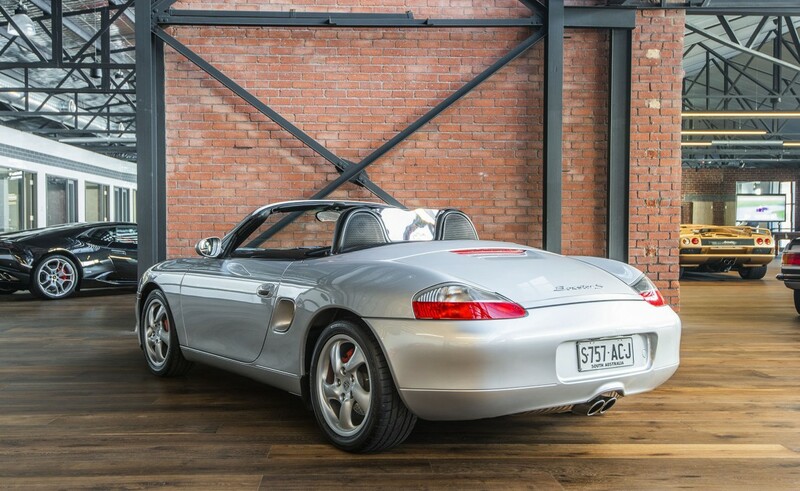 This is an excellent and well-maintained example with a full service history and comparatively low 104,000 kilometres. 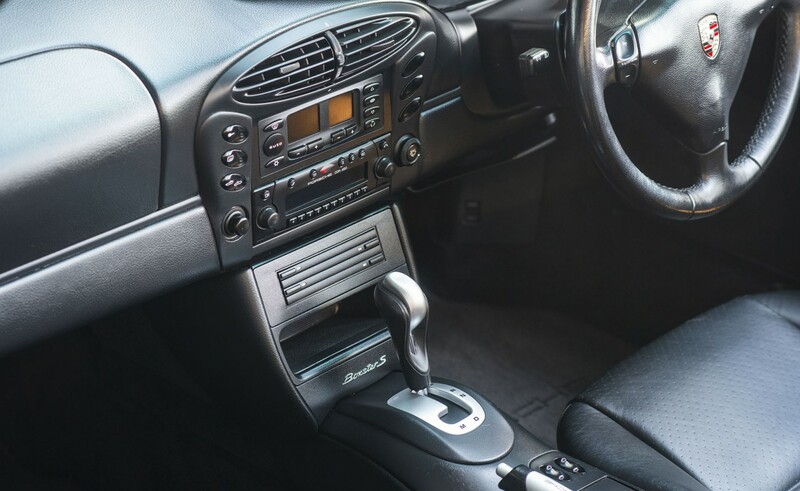 All books and two keys plus the original service key. 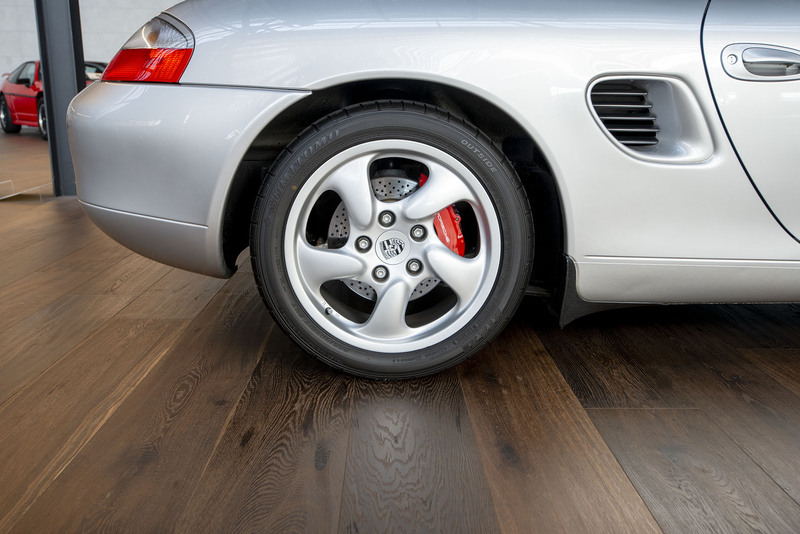 Arctic silver is a popular and easy-to-keep colour.